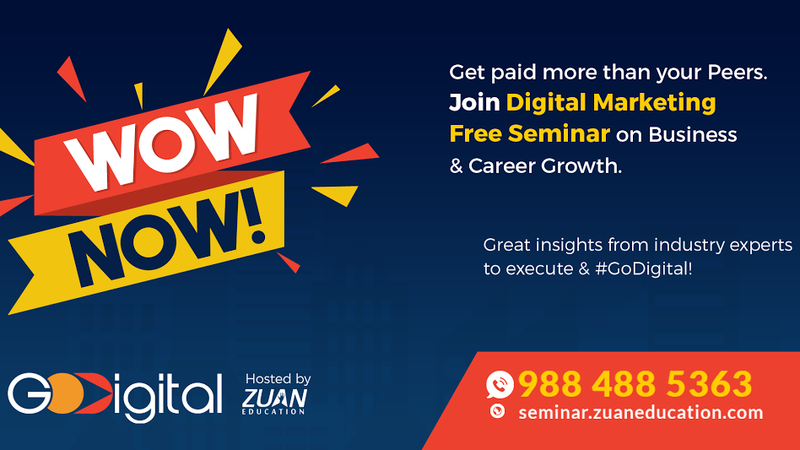 WOW…NOW we’re back with GoDigital Free Seminar 2016! Zuan Education is announcing its next seminar session for the year 2016! In today’s busy business world, internet presence is a must! And to grow any business, digital marketing can pave the right way!! This means DIGITAL MARKETING offers you the right path to pitch your business to the right people with right strategies to deliver mutual benefits. Promoting a business or website via marketing techniques & mediums. 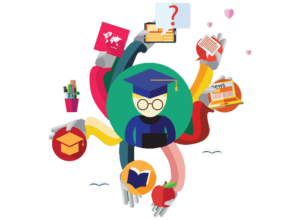 Join us at the event – GoDigital Free Seminar 2016 to explore your skills and discover the new YOU! So save the date & join us! Call us at +91 9884885363 or +91 9884868777 to book your seat.